Recently, Capcom announced that Ōkami will be re-born this autumn as a digital download on PlayStation Network for £15.99 /€19.99. 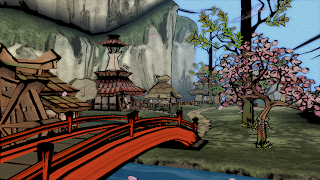 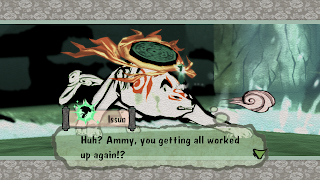 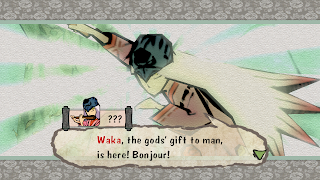 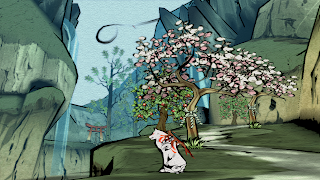 Already one of the most beautiful games ever created, the addition of HD graphics will make this new version of Ōkami even more stunning. 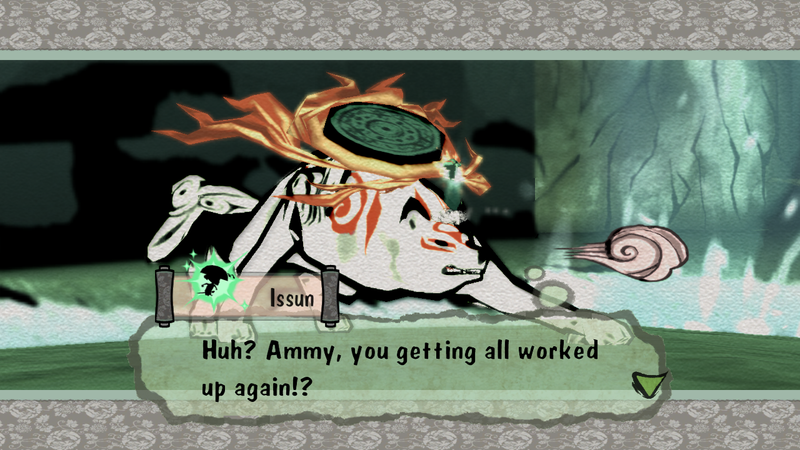 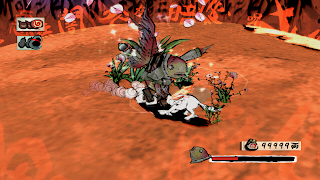 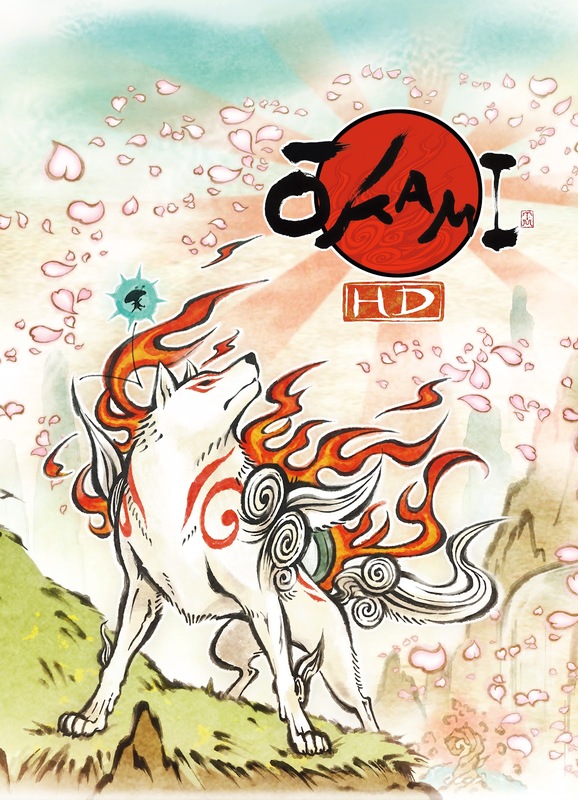 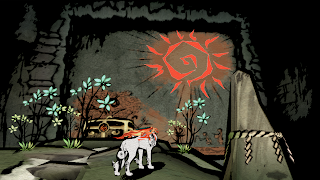 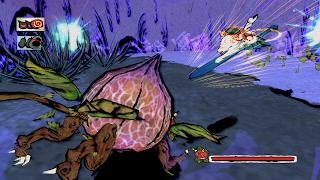 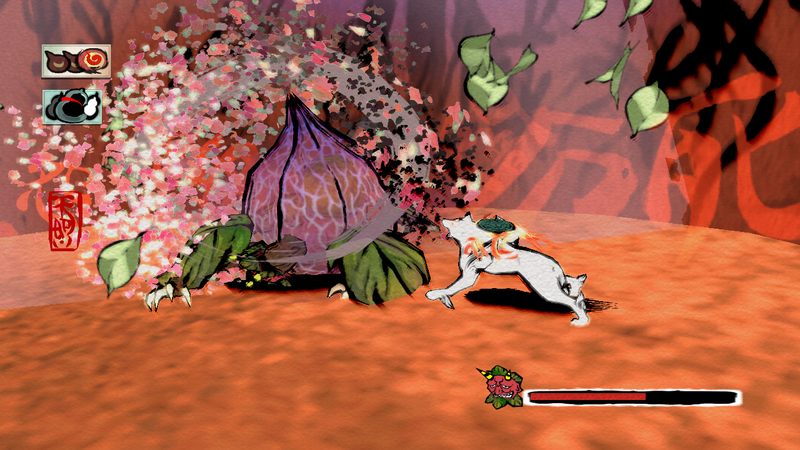 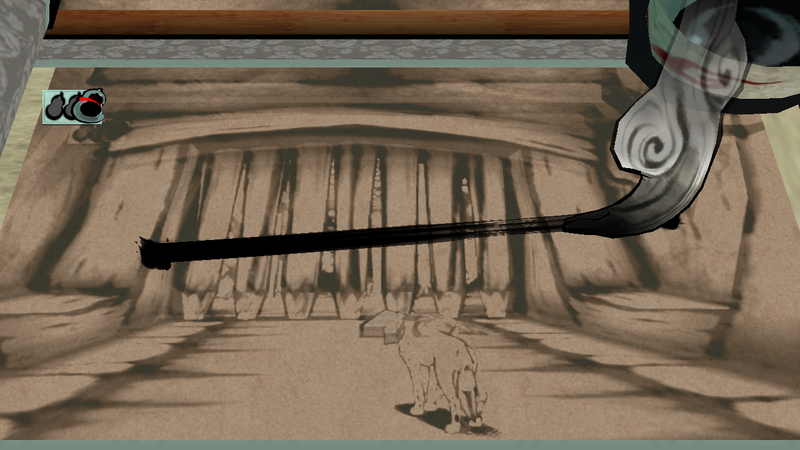 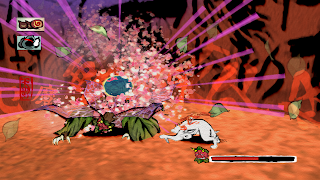 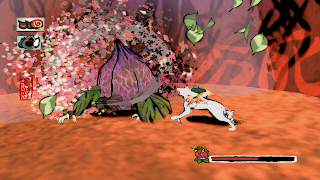 Ōkami HD will also feature PlayStation Move integration as well as a full suite of PlayStation 3 system trophies. 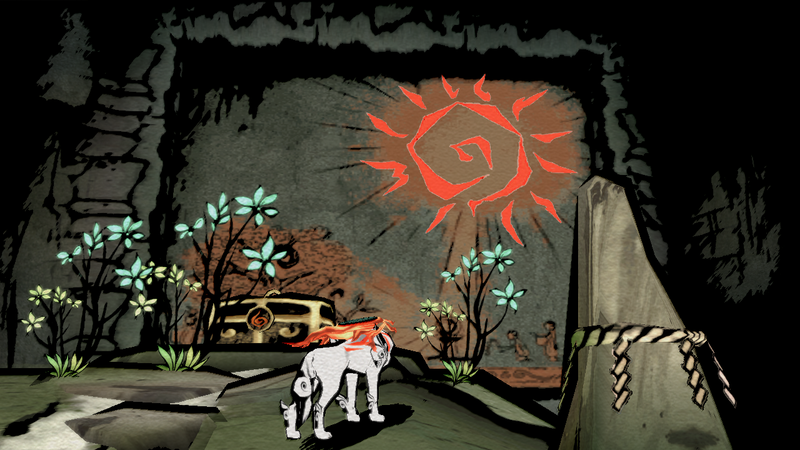 See the debut trailer below!